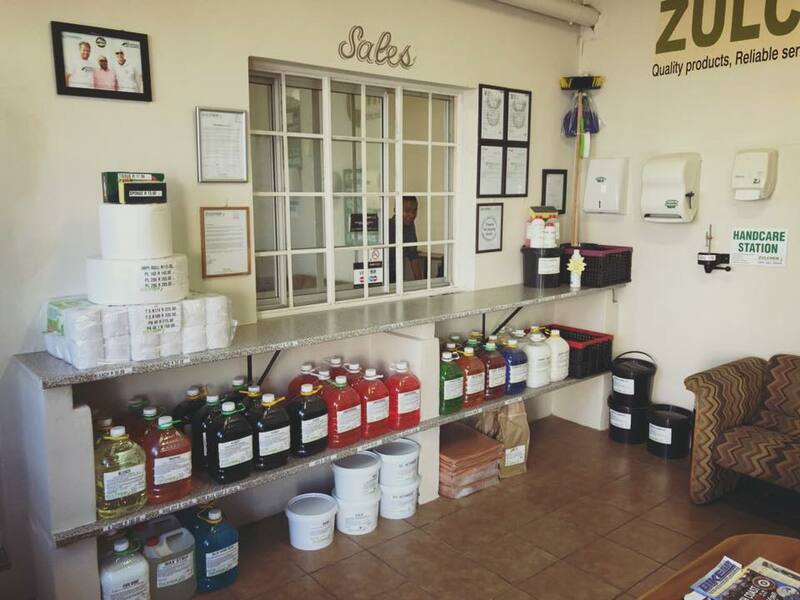 We have recently renovated our foyer into a sales showroom where many of our products are on display to purchase. For your convenience we now have Zapper for you to pay for your purchases. 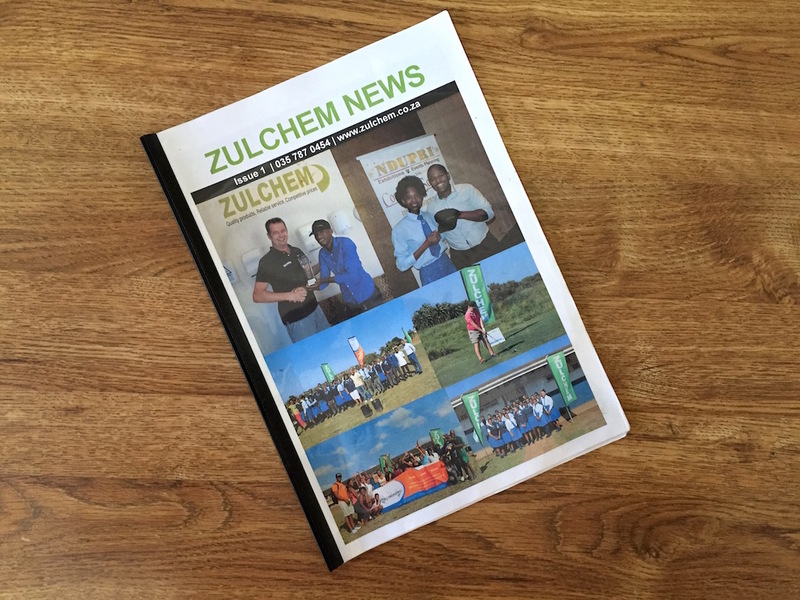 Zulchem has been busy "keeping Zululand tidy" and we have documented some of our activities and events in an A4 newsletter. Download our company profile brochure with our product list and company information for your records.